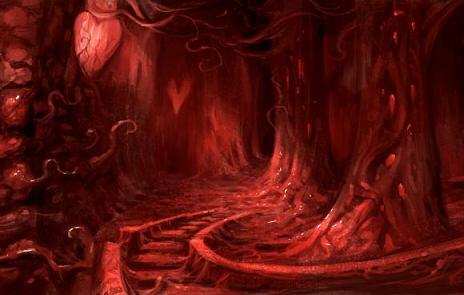 "Alice is a classic fiction, infinitely rich with memorable characters, places and experiences. 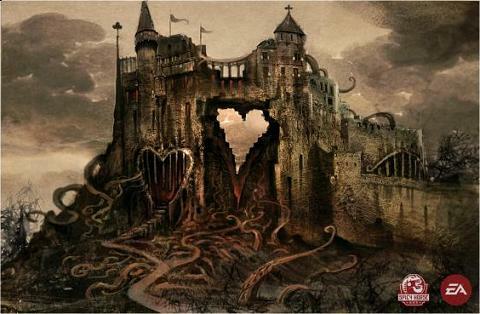 Our approach to Alice: Madness Returns takes this colorful world and reinvents it with psychotic personalities and pervasive insanity," said American McGee, Spicy Horse Games Co-Founder and Senior Creative Director. 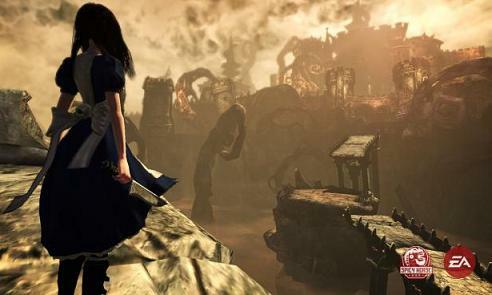 "We can't wait to share our vision with Alice in Wonderland fans and gamers around the world."